Focusing on care and protection area of law, our law office provides quality legal service and representation to clients in Worcester area. Attorney Jennifer Wang is certified by the state’s Committee for Public Counsel Services’ (CPCS) Children And Family Law (CAFL) Program to provide direct representation in such matters. 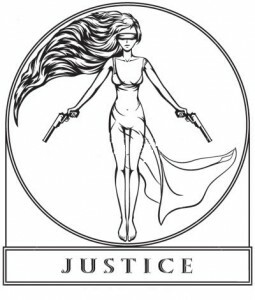 She understands the keys to reach a successful outcome and has resolved many difficult cases – through complete analysis of each individual fact or evidence, thorough knowledge of every relevant legal issues, sound strategic and tactical skills, and zealous representation of the client through pre-trial motion practice and trial advocacy. 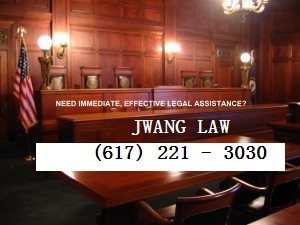 We proudly combine each of these elements in order to provide our clients with the best possible legal representation. Court proceedings can be a very stressful situation for clients. We do everything we can to reduce the stress by forming an attorney-client relationship based upon passion and compassion.